Wakeup, put on your makeup, and head to brunch! The I Brunch PRO Palette was inspired by our never-ending love affair with brunch. 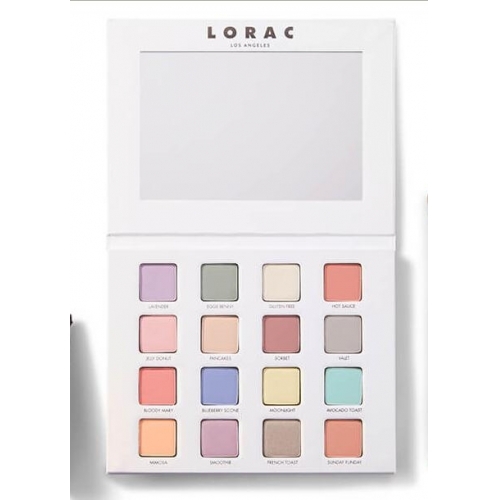 This spread has 16 gorgeous, wearable pastel colors in our PRO formula that can be used wet or dry, is heavy on pigment, smooth like butter, and made to outlast bottomless brunch beverages. 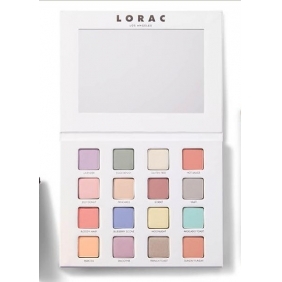 There’s no rolling out of bed here; this is brunch LA style, so dress to impress, valet the car, and enjoy these delectable moments with LORAC Los Angeles.